A couple of months ago, we received a package from Stuck On You. The package contained a box of colorful and personalized products for both of my boys and I’ve been meaning to share these pictures with you. It was so great to receive this package because I can confidently say that I am the terrible when it comes to labeling clothing for my kids! We received labels for clothing, pencil cases, pencils, markers, erasers, notepads, pencil sharpeners. They have pretty much every label that you can use. My boys love their custom school items. Check out their website here. For our readers, Stuck On You is offering free shipping on your order until October 31st. 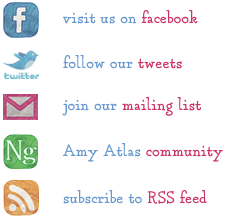 Use AMYSHIP at checkout. Disclosure – While these items are gratuitous, I am writing about this because I genuinely loved the product. All opinions expressed are my own. This is NOT a sponsored post. 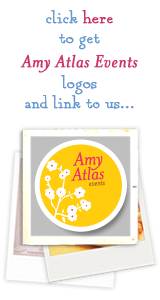 amy atlas, Kids party ideas, Personalized labels.